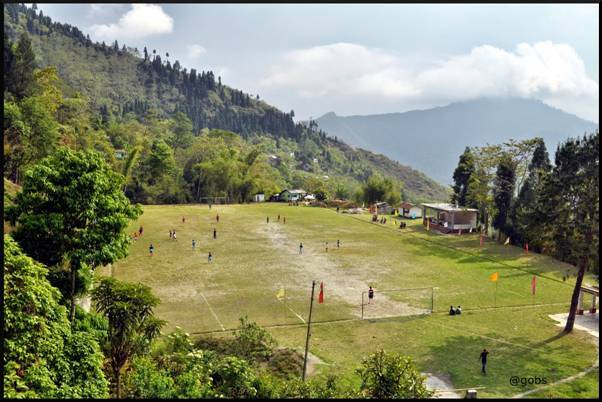 A picturesque village amidst the woodlands of Pine, Birch and Juniper trees, the village Icche Gaon is the habitat of 30 families approximately, who are mainly engaged in farming for their livelihood. 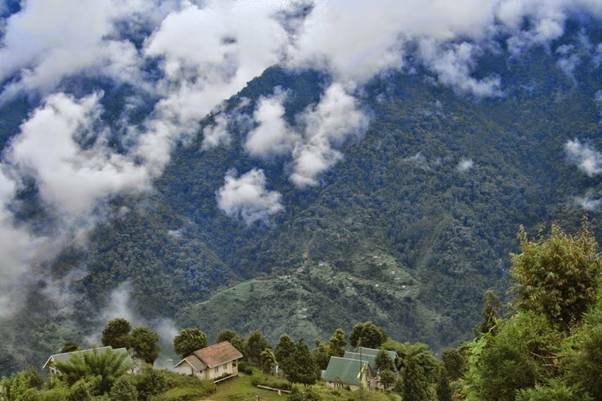 Just 15 kilometres from Kalimpong and 80 kilometres from Siliguri, Icche Gaon is settled atop an altitude of 5800 feet in the hills of Kalimpong. 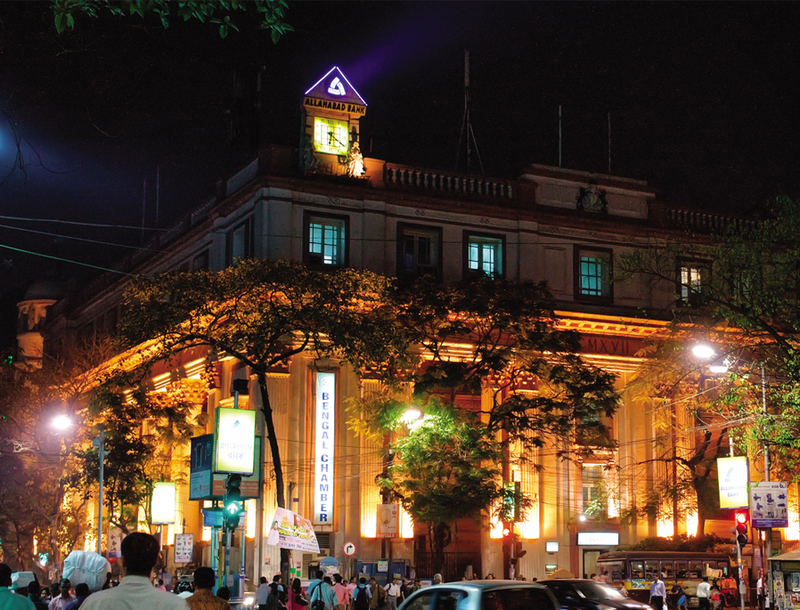 Since cool breeze prevails here throughout the year thus the temperature here varies from 2 degree Celsius to 25 degree Celsius. 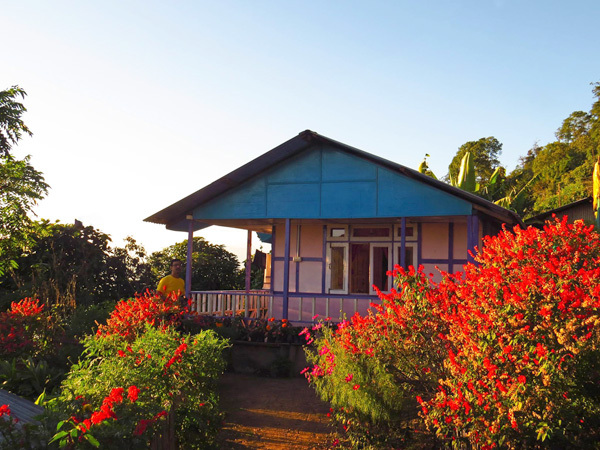 The villagers offer accommodation to tourists, in the form of homestays in this eco-friendly organic village accompanied by meals. The hospitality and warmth of these villagers will leave you spellbound. 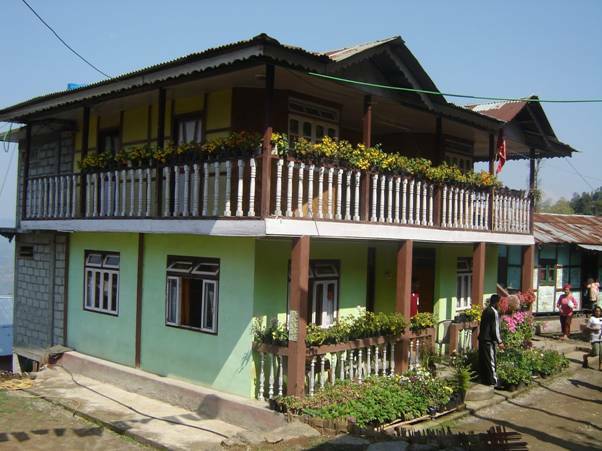 You should try the local Lepcha food as well. Icche Gaon has a soothing temperature during the summer months. Hence summer is the best time to visit this mountainous village. 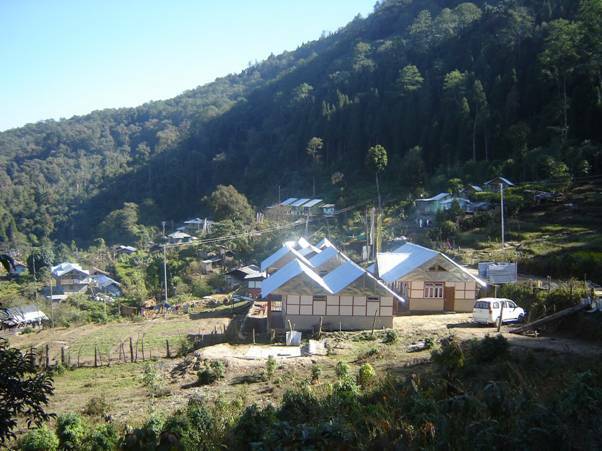 Despite winter days are chilly and windy, many travellers come to this village in winter months to have the clear view of the Kachenjungha as the sky remains clear. You can treat your eyes to a panoramic view of Mt. 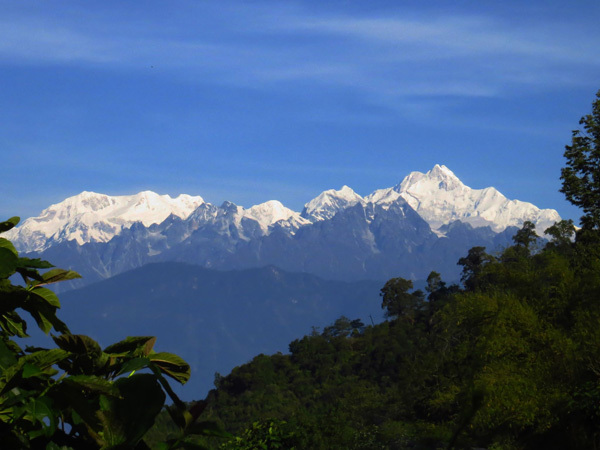 Kanchenjungha from Tinchuley, a beautiful hilltop, near Icchey Gaon. Those who have seen the sunrise from Icchey Gaon hilltop say the village is probably the best place in the earth for experiencing dawn. You can trek to Sillery Gaon, or the Silent Valley which is just about 2.5 kilometres away from Ichhe Gaon, separated by a hill to enjoy the silence of the woods, accompanied by the chirping of birds. Ramitey Dara viewpoint gives you view of the beautiful River Teesta. Sunrise can be best enjoyed from this viewpoint. 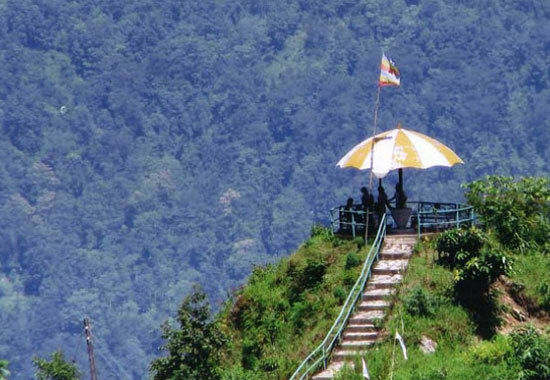 Damsang fort, the last home of the Lepcha King- GyaboAchuk, located at a distance of 6 km from Icche Gaon is also an attraction to the tourists. Another attraction here is the Sangchen Dorjee Monastery built about 300 years ago, this Monastery provides an insight into the history and culture of Pedong and the surroundings. The Local Christian Community has acknowledged The Cross Hill near Pedong built in 1882 as a site of pilgrimage, this is also one of the attractions for the tourists. Another popular viewpoint here is Rikisum. 15kms from Pedong Bazaar, are the Reshi Bridge and Reshi Khola, are also worth visiting. Rishi and Mudum Khola merge together to form Rishi Khola just before the bridge, and has a charming romantic ambience, thus being a popular choice for the tourists. 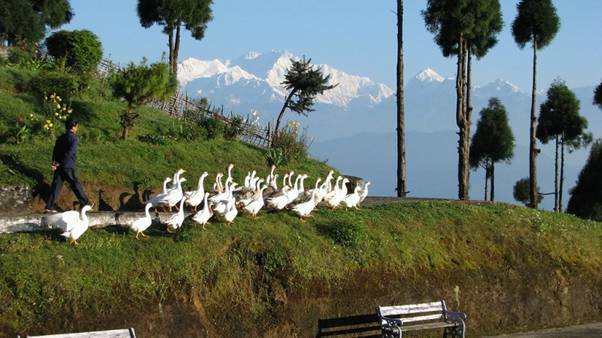 Another attraction here is the Aritar Lake or Lampokhri Lake, 1120 feet long and 240 feet wide boot-shaped lake is one of the oldest natural lakes in Darjeeling hills. 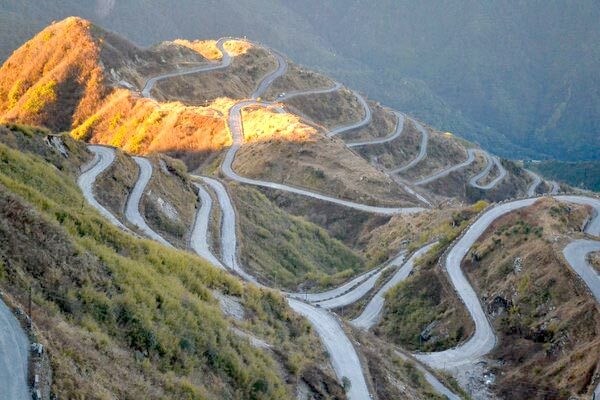 The nearby mountain top called Mankhim gives you a breath-taking view of the Kachenjungha on the southwest and Nathu La and Jelep La at the northeast. Momo and Thukpa are common breakfast served in most of the homestays. You must try Phagshapa, which is strips of pork fat stewed with radishes and dried chillies, it helps to stay fit in extreme cold weather. You can also try Chang (Thomba) which is a local beer made of fermented millet using yeast. It is sipped from a bamboo mug using a bamboo pipe and extremely intoxicating.